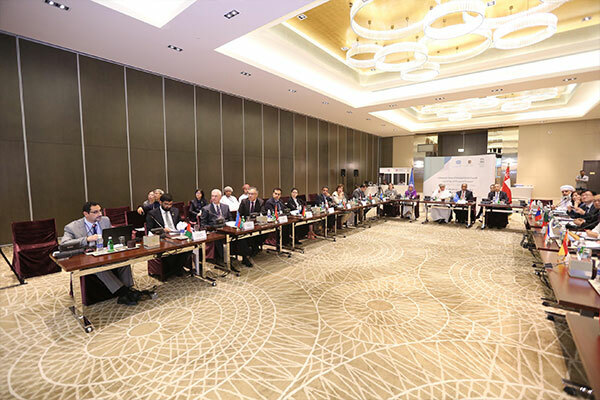 During October 29-30, 2018, UNESCO held the 4th Meeting of the International Silk Roads Network in Muscat, the capital of the Sultanate of Oman. Dr. Ali Moussa-Iye, representative of UNESCO, H.E. 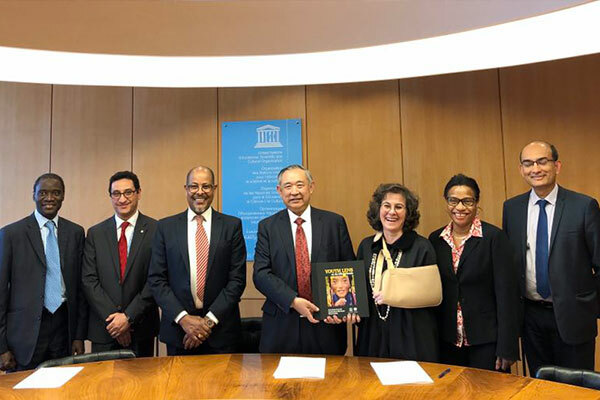 Dr. Samira AL-MOOS, permanent delegation of the Sultanate of Oman to UNESCO, H.E. 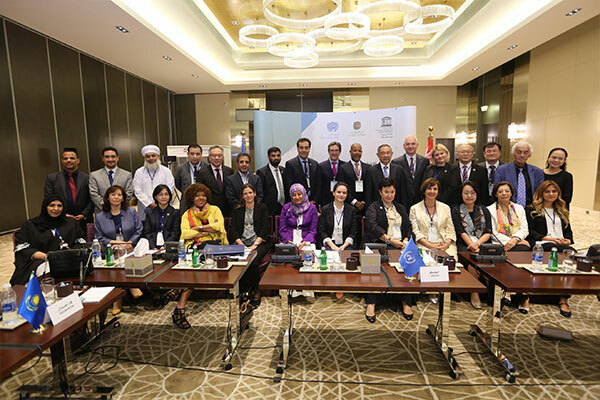 Mr. Hassan Mohammed Ali Al-Lawati, Minister of Cultural Heritage of Oman, and officials, experts and scholars from 17 countries along the silk roads, namely China, Oman, Spain, Portugal, Russia, Germany, South Korea, Iran, Iraq, Afghanistan, Azerbaijan, Georgia, Mongolia, Turkey, Kazakhstan, Kyrgyzstan and Uzbekistan, attended the event. 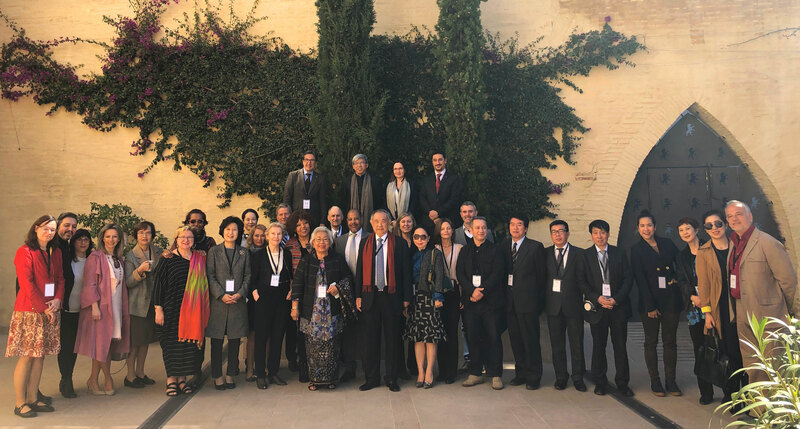 Representatives of different fields reviewed the Silk Roads Promotion projects carried out in multiple countries and conducted in-depth dialogue on creating new data, publicizing the protection of the intangible cultural heritage, and engaging young people in the Silk Roads projects through cultural dialogues. They also offered advice and pulled wisdom for the academic research and practice in multiple fields of the “Interactive Atlas of Cultural Interactions along the Silk Roads”, namely history, geography, religion, archaeology, architecture, technology, health, education, sports, tourism, exhibitions, festivals, media, books, microfilm, music, art, nomadism, food, gardening, cities and communities. 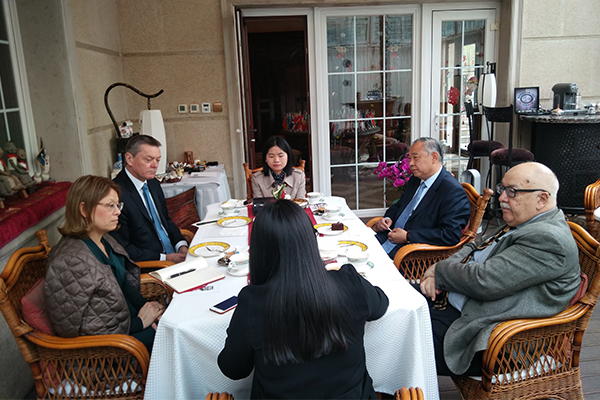 They hoped that governments and enterprises would increase their support on policy and fund and mobilize various social forces to take part in the development of the Silk Roads. The forum, with a distinct theme and rich content, has set expectable goals. 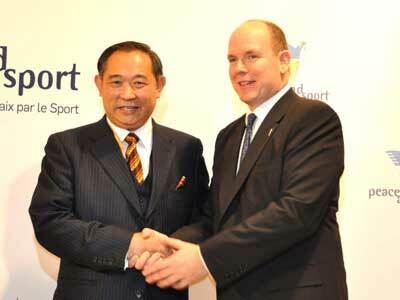 Representatives reached consensus after tense yet fruitful discussions, and the forum bore many valuable results. At the forum, UNESCO, on behalf of participants from multiple countries, commended Dr. Li Ruohong for his outstanding contribution to the promotion of “Peace +1” and innovative integration of the development of the Belt and Road with the international community. 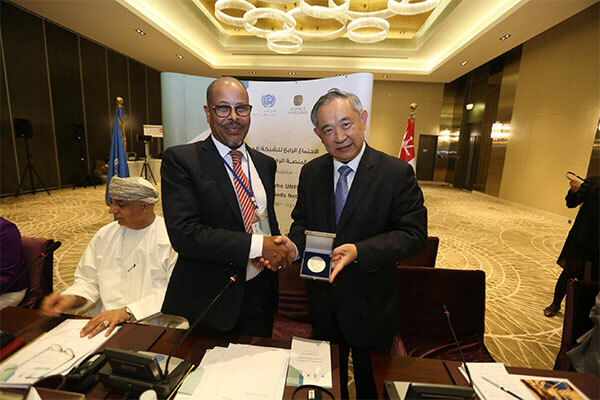 Dr. Ali Moussa-Iye, Chief of the History and Memory for Dialogue Section of UNESCO, awarded Li Ruohong the Peace Medal of the “Silk Roads and the Route of Dialogue”. UNESCO and representatives also discussed about raising awareness on the protection of the Silk Roads cultural heritage and the dissemination of knowledge and information regarding intangible cultural heritage and unanimously adopted the Oman Declaration, which expressed gratitude to the Sultan of Oman, the Oman Ministry of Cultural Heritage, the Chinese Ministry of Culture, and the CWPF for their support to the Forum and related activities. According to representatives, the International Silk Roads Network Forum generated new ideas, new goals, new friendships and new styles. After the forum, participants also visited the "Cultural Exhibition of the Chinese Silk, Tea and Porcelain" held at the National Museum of Oman by Wang Xiaofeng, party member of the Chinese Ministry of Culture, and Dr. Madiha Ahmed Al-Shibani, Minister of Education of the Sultanate of Oman, and visited the historical relics of the Sultanate of Oman..